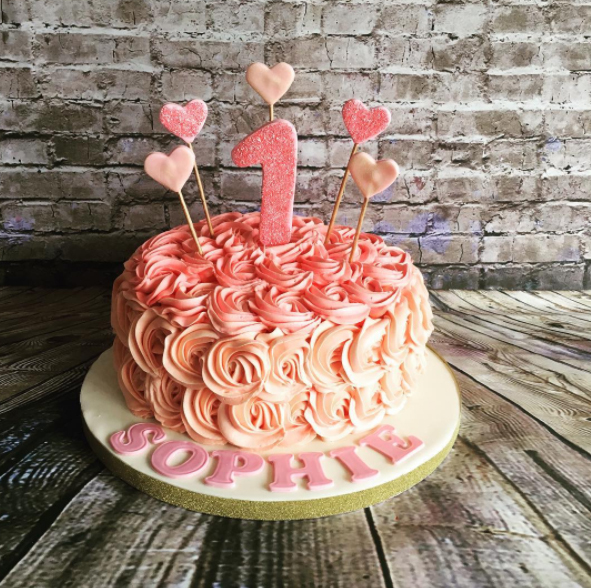 Every event deserves to be celebrated with a cake to suit the occasion. 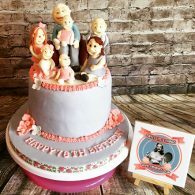 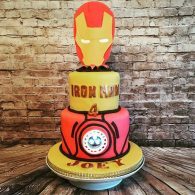 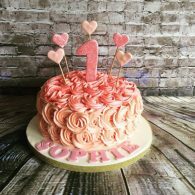 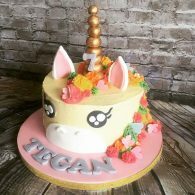 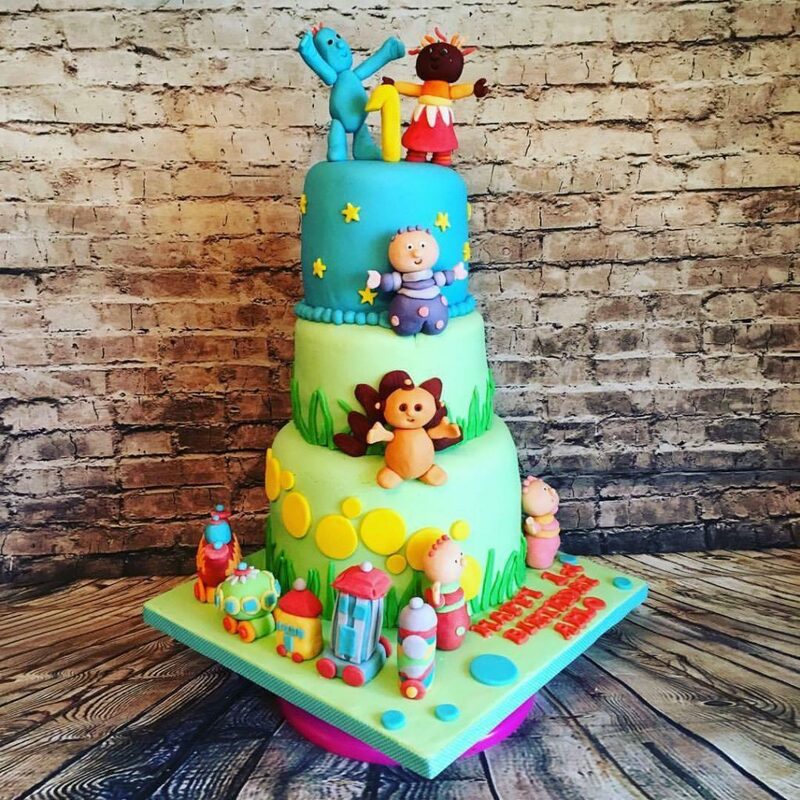 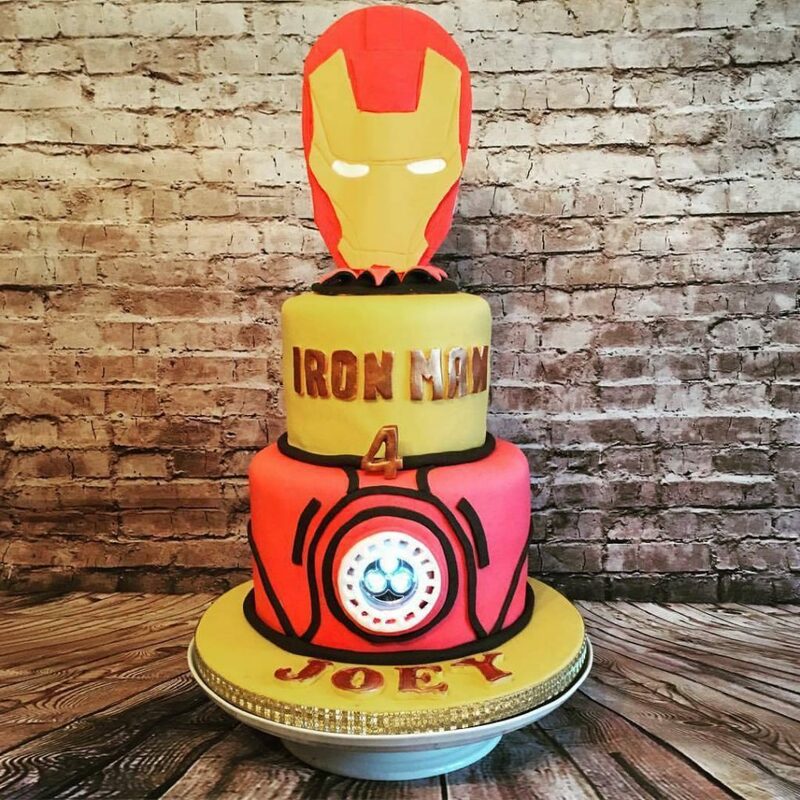 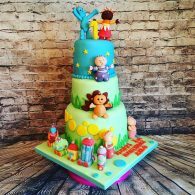 Whether it’s your childs first birthday party, an engagement bash or a seasonal event a cake just makes your party that bit sweeter. 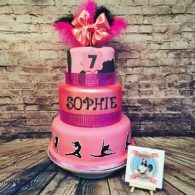 Each cake is an individual creation and design to your requirements, celebrations and dietary needs. 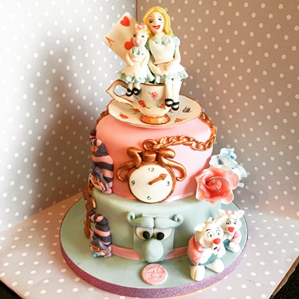 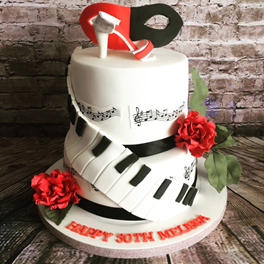 Although I am happy to recreate a cake that you have seen I always encourage you to make it personal and change details, colours etc to make it truly a one off.